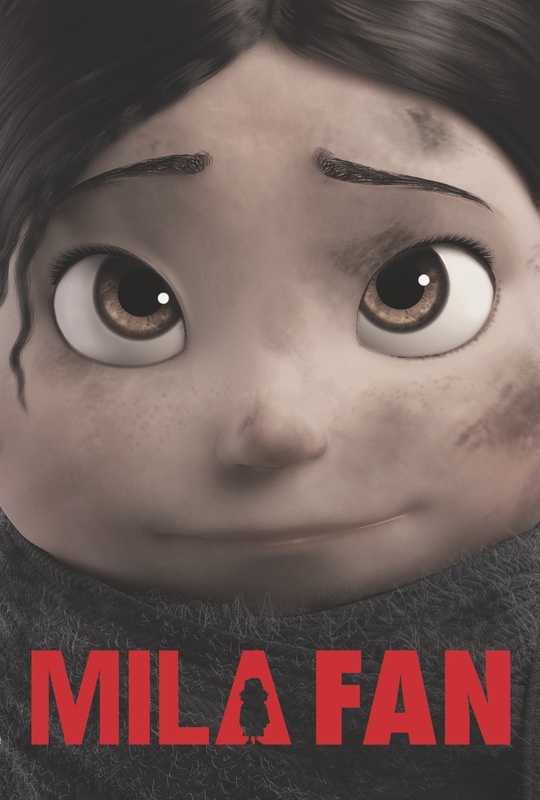 The female character who saves Mila was inspired by my grandmother, and created in her image. Her name was Luisa. She was an amazing tailor, and in turn, the character that saves Mila is a tailor by trade. The woman’s house Mila finds shelter in is full of things tailors use – the most important being the sewing machine. The original sewing machine was of course a “Singer”. Unfortunately, the Singer company wasn’t interested in product placement, so we came up with “Luisa” – my Grandmother’s name, as the brand of our sewing machine prop. 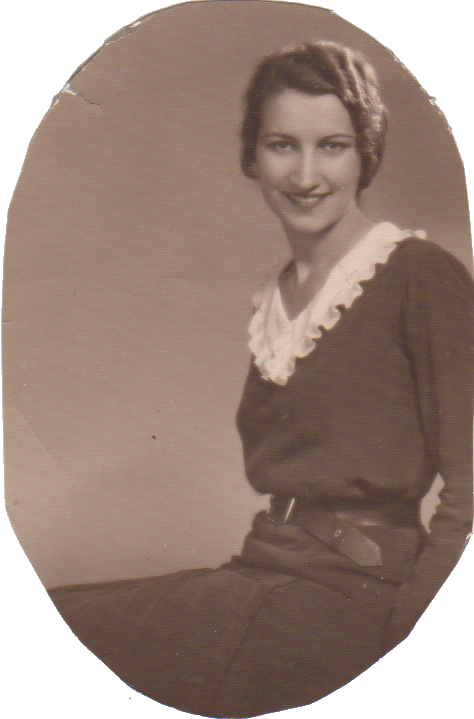 Here’s a picture of my Grandmother in 1936, accompanied by our homage to her.